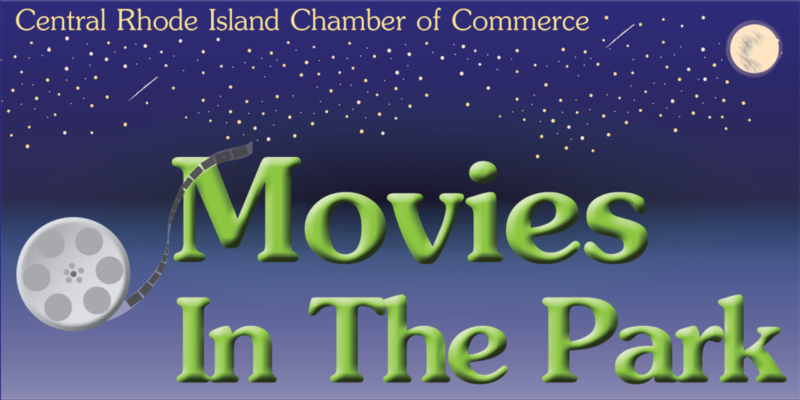 Bring your family, friends, a blanket or chair and watch a movie while sitting on the grass under the stars at Rocky Point. All movies begin at dusk, weather permitting. FOOD TRUCKS beginning at 5:30 p.m. Guests can enjoy the breathtaking view of Narragansett Bay and then find their favorite spot on the grassy field, once the mid-way of Rocky Point Amusement Park, for a family friendly movie under the stars. Admission and Parking in the Park are FREE. No Alcohol – Please take your trash with you. Arrive before dusk or walk you must – Only walking access into the park will be available once the movie begins. Please be courteous to your lawn neighbors… step away from the crowd to smoke. We do not recommend bringing pets. While we love furry 4-legged friends, this can be a crowded public event with families, children and food. For the safety and comfort of all guests, please consider leaving your pets at home. Please note: pets must be leashed at all times. Closed Caption and ASL available for D/Deaf and Hard of Hearing. Persons who wish to request disability-related accommodations including sign-language interpreters should contact the Administrative Assistant at (401) 732-1100 or OfficeAdmin@CentralRIchamber.com. Requests can be made at any time, but some types of accommodations take several weeks to arrange. Therefore, please request accommodations as soon as possible.